Byton plans to sell its first vehicle in China in 2019. 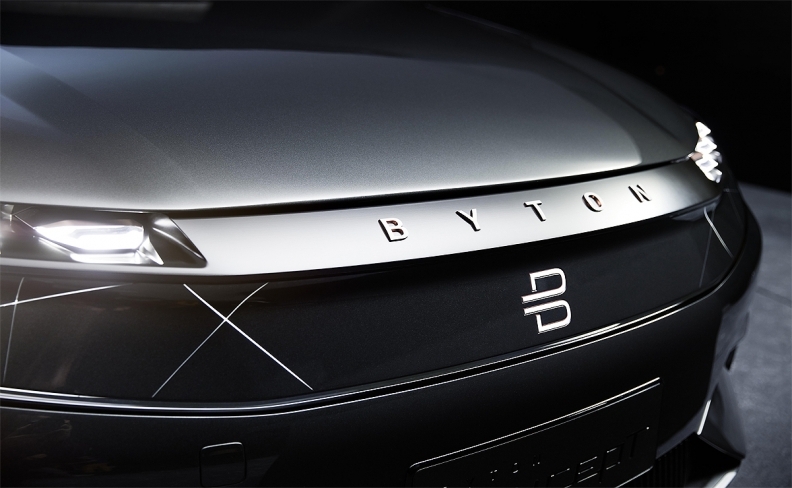 LAS VEGAS -- With a focus on the digital experience over the driving experience, Byton is trying to make a splashy, yet believable, debut at the CES. 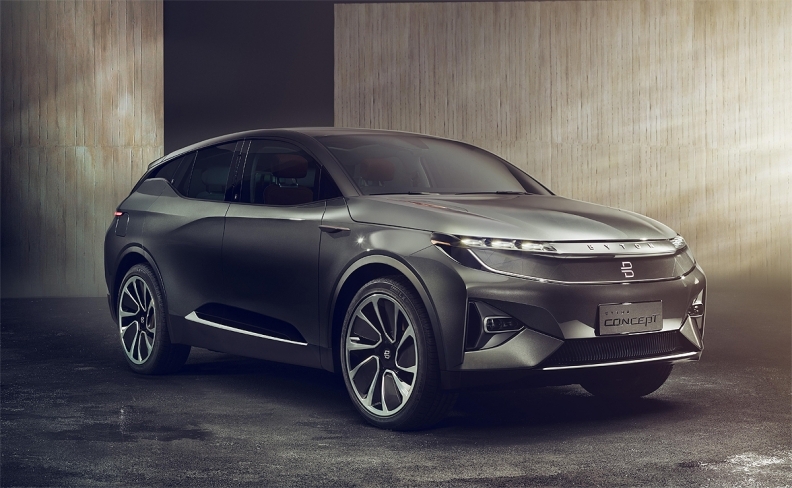 The Nanjing, China, company introduced its debut vehicle concept at the CES on Sunday, rolling out its connectivity-focused electric crossover. Byton's unveiling comes one year after Faraday Future made a grandiose splash at the CES, only to widely scale back its ambitions within months. 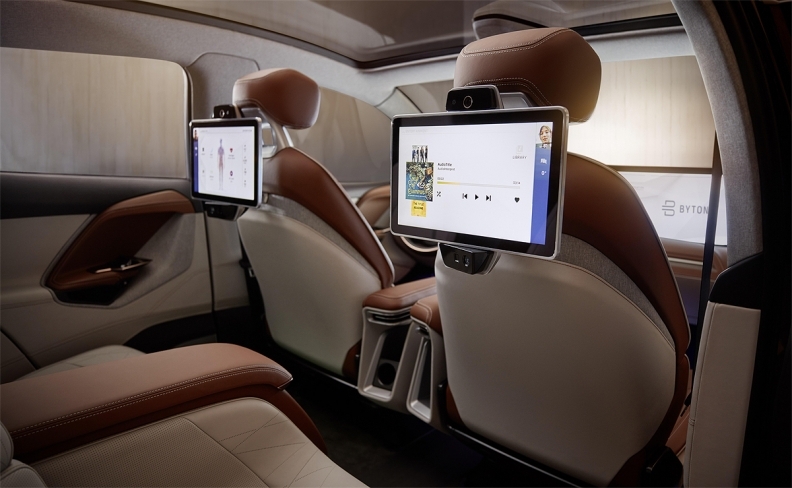 With wide infotainment screens and individual adjustable seats, Byton's concept focuses on affordable comfort and utility rather than an ultraluxury driving experience. Byton, which recently opened an office in Silicon Valley, plans to sell its first vehicle in China in 2019, and begin sales in the U.S. and Europe soon after. The company's first vehicle will be modeled after the CES concept, which the company said contains 85 percent of the same design and parts as the production vehicle. The flagship crossover, which customers can reserve starting Jan. 7, will start at about $45,000, with an entry-level trim that will have a range of 250 miles (400 km), and a high-end trim with a range of 325 miles.